30-minutes from Wigan, Georgesons Cars is based in Liverpool. 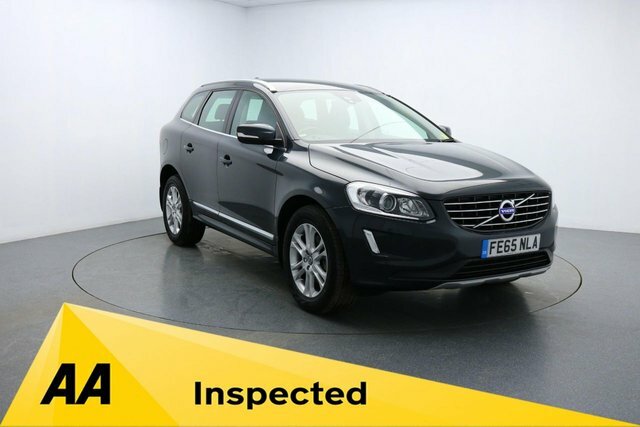 We specialise in high quality used cars and have numerous Volvos on our forecourt. 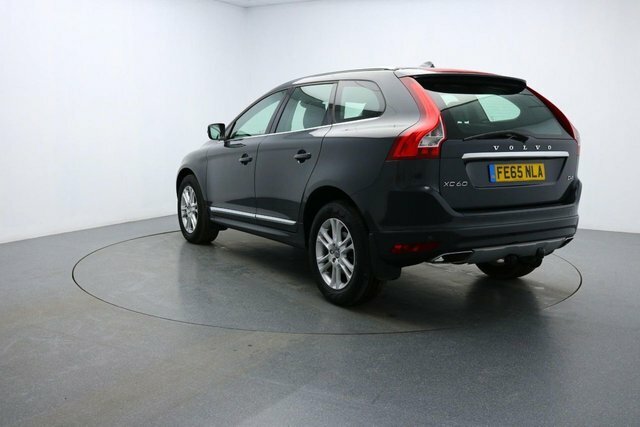 With a range of models in stock, our Volvos all come with a unique finance solution that we find for you. We make sure all our vehicles are in the best condition by getting them HPI checked and AA inspected. 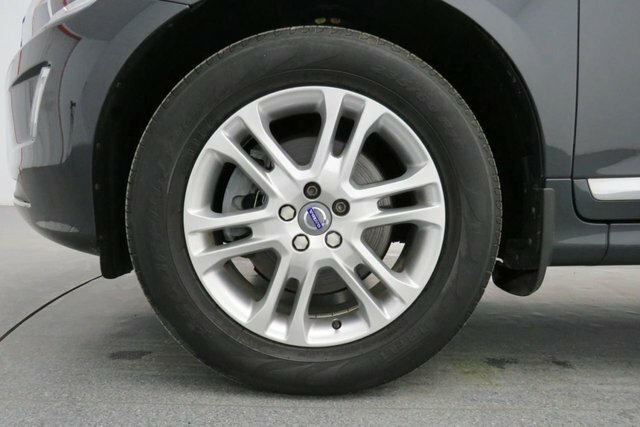 Also, here at Georgesons, we offer competitive part exchange offers with a promise of true market value for your old car. 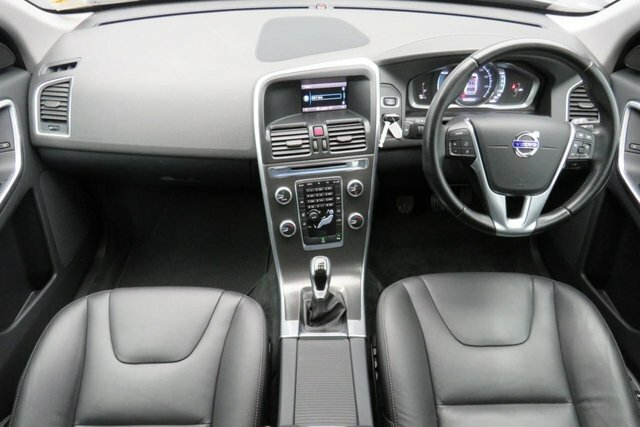 To view our Volvos, you can inspect our online showroom or come and visit us on our forecourt in Liverpool. To make an enquiry now, call 0151 260 9575.